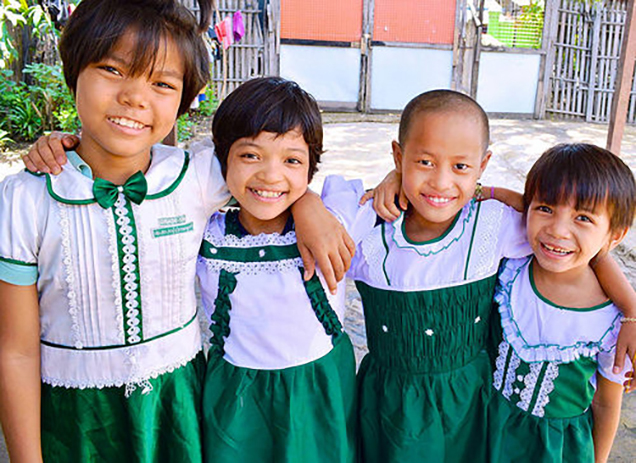 As is the case with much of south and southeast Asia, the school year begins around this time of the year. It’s a good time for school to start back because the onset of the welcomed monsoon rains provides relief from the intense heat of April, May and June, and thus the essential umbrellas are a great blessing. 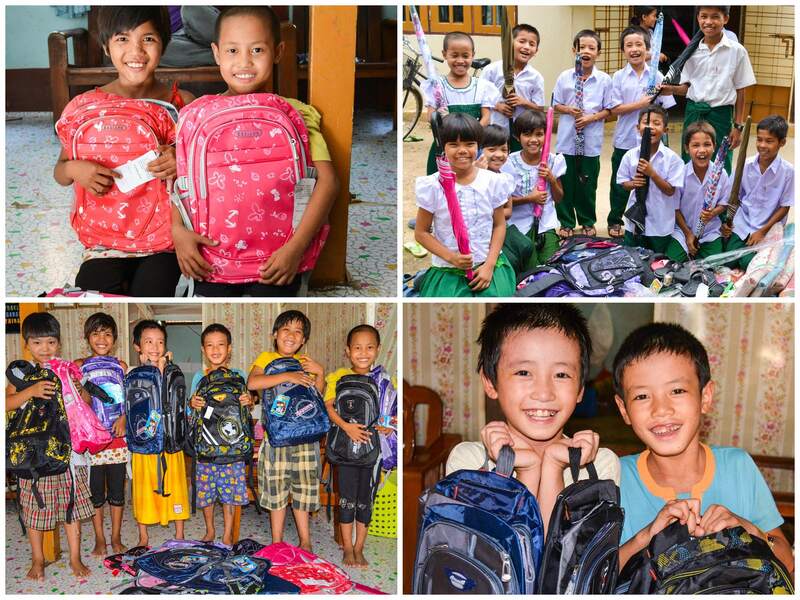 Our team has been busy at work getting the 100+ orphan children under their care ready for school. Our farmland enterprise produces several tons of rice each year, and along with our piggery project, our native team in Myanmar is able to serve almost 300 meals each day to orphans and staff in four different homes in the country. The farmland not only provides fresh staple ingredients for their meals, but also produces a lucrative profit to create important funding for things like school supplies for the children.